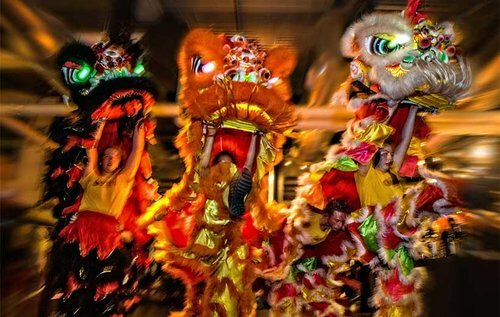 Australia’s day, 26-1-2019, the Pure land college will also celebrant Chinese New Year on this date, there will be a food fest as well as Chinese lion dance, Shaolin kungfu / magical / Indian dance, Australia …… all kind of performs, all those are free, no cost. PIPE Bands don’t usually turn up to Chinese New Year celebrations – but that didn’t get in the way of a little cross-cultural exchange last year’s Chinese new year celebration.The Toowoomba Caledonian Pipe Band was one of many acts who performed at the Pure Land Learning College’s Chinese New Year celebrations in 2018. Last year there was a large Chinese contingent present for the event, almost 700 people from a diverse cross-section of Toowoomba’s population showed up for a vibrant and colourful ringing in of the Chinese New Year. Its free, no cost, come along celebrate the Chinese new year with Pure Land.